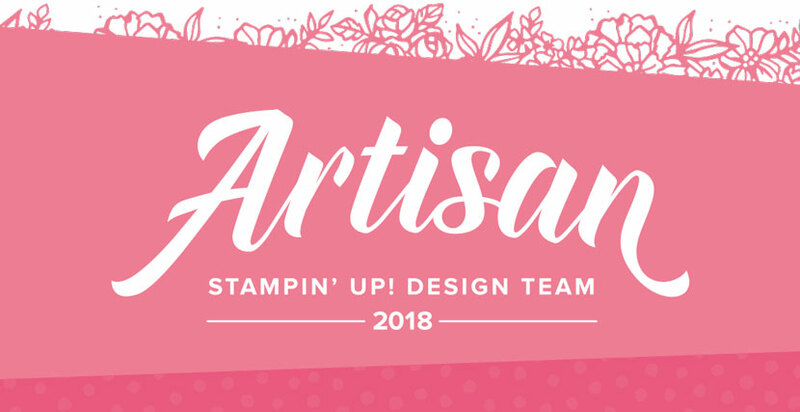 Hey everyone and welcome to the Fancy Friday Blog Hop! 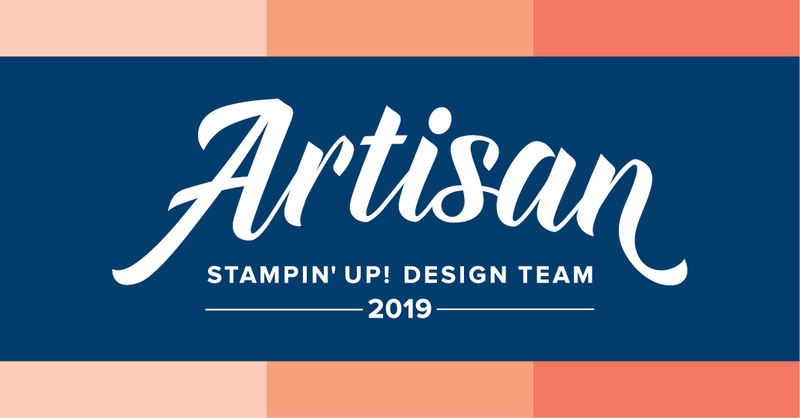 If you’re new the the Fancy Friday Blog Hops, we are a group of past and current Artisans that get together each month on the last Friday of each month to bring you Crafty inspiration with monthly themes and challenges. I’m so honored and excited to be a part of this talented group! Now onto this month’s focus! 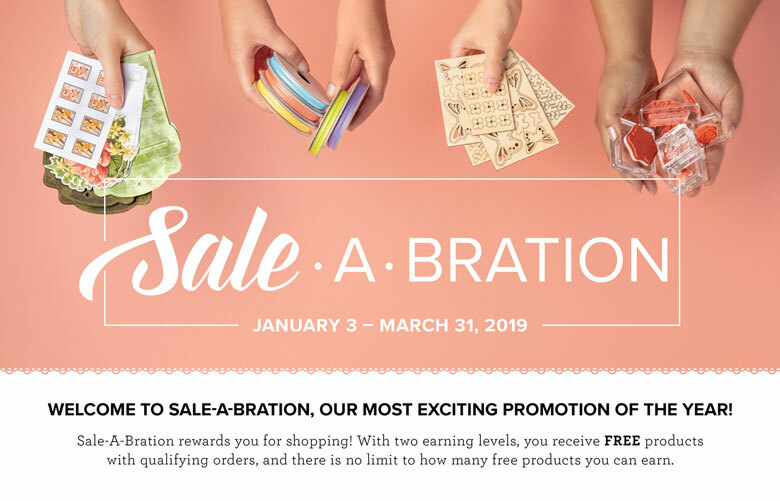 This month we are all choosing our favorite Sale-A-Bration products. 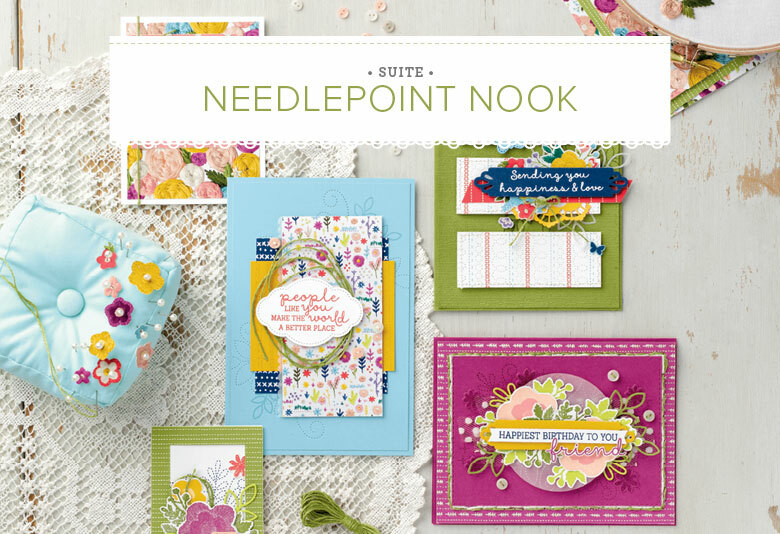 From January 3 - March 31st you can earn these projects for free with qualifying orders, so if you love them, be sure to grab yours now! 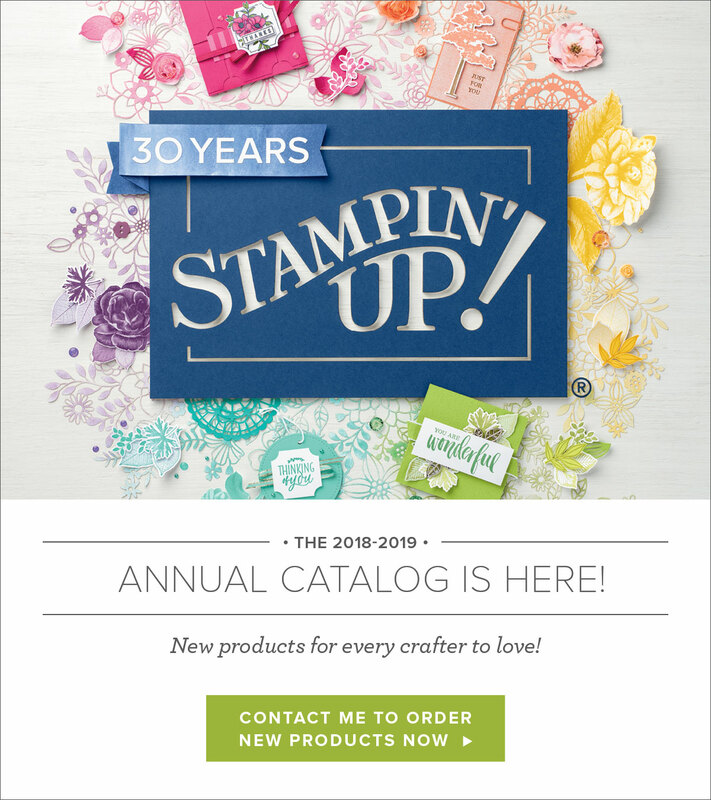 While it was such a difficult decision to choose a favorite, because, let's face it, I love them all, I chose the adorable Hello Cupcake Stamp Set and the gorgeous Botanical Butterfly Designer Series Paper (DSP). The cupcake set has such a fun, playful design to it and the paper is so cool with beautiful butterfly designs on one side that can be used to cut out, color, or create botanical backgrounds and bold black and white graphics on the other side.These two products just seemed to pair so perfectly too. I made two cards today. I made a birthday card as well as a little 3 x 3 note card for my daughter. I just knew she'd love this fluffy pink cupcake! For the birthday card, I used Flirty Flamingo Ink, Berry Burst Ink, and Smokey Slate Ink to create my cupcake (I used the same colors for my 3 x 3). 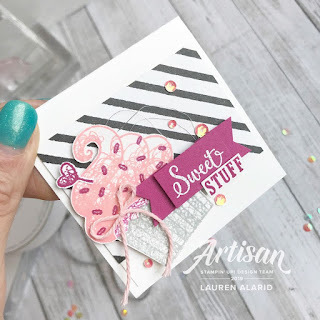 I layered some of the DSP with some Berry Burst Cardstock behind the cupcake. I took some of the Silver & Petal Pink Baker's Twine and unraveled it to get the pink twine separated from the rest to add a twine bow. I layered everything on and then used the "sweet" part of one of the cupcake sentiments and then added the "wishes" word die cut from the Well Written Framelits Dies to create my sentiment. To finish it off, I added a few sequins from the Iridescent Sequin Assortment. My 3 x 3 card was created much in the same way. 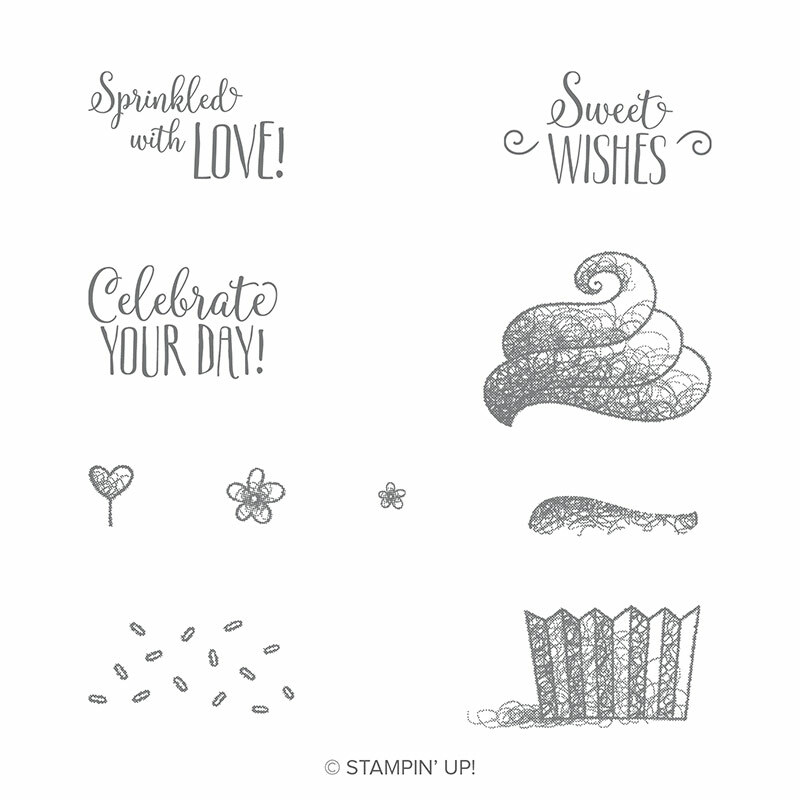 However, I used the Pick A Pennant Stamp Set to stamp the "stuff" part of my sentiment. I just love the pop of color against that bold stripe pattern. I hope You have enjoyed my cards for today and don't forget to keep hopping for more inspiration. Up next on the hop is the incredibly talented Elizabeth Price. So this is one of those sets that I loved but have struggled to use! I love this card you created! You have made two more masterpieces! Love the colors and you're layers. Beautiful work Lauren. This is DARLING!! !The colors, the layers... gorgeous. So sweeet and cuuuute, Lauren! SOOO adorable! I love the mix of colors and textures.